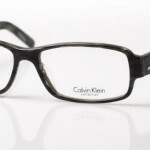 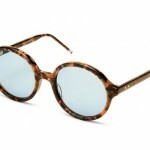 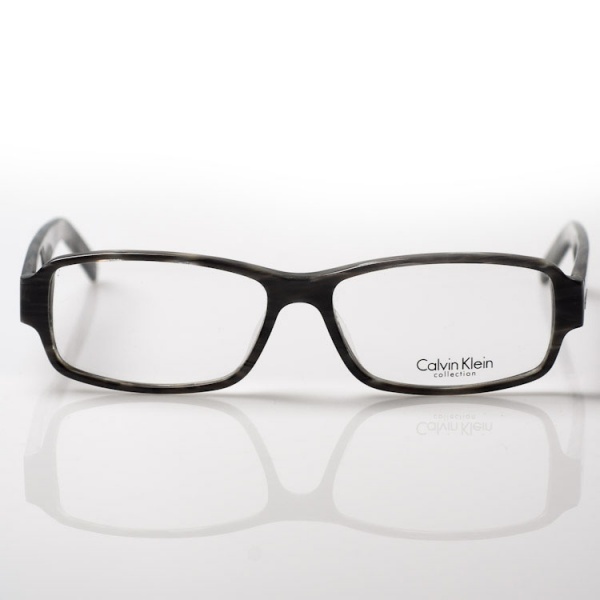 Calvin Klein helps all us dorks and nerds out with the CK699, a pair of black plastic eyeglasses. 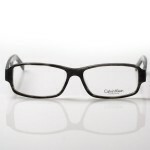 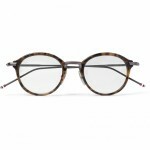 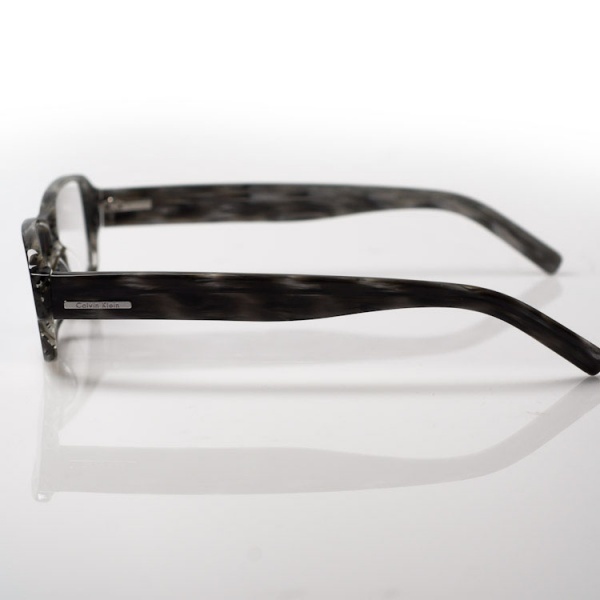 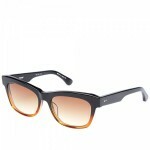 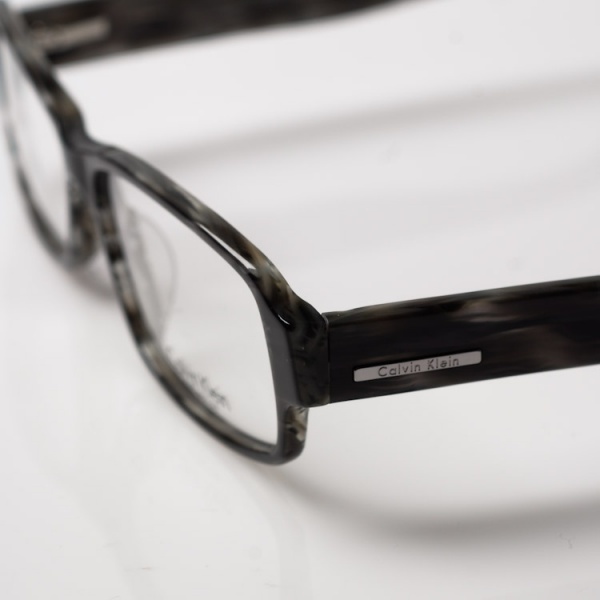 The simple design of the frame features simple CK branding on the temples and a streaky black design throughout. 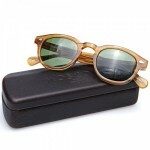 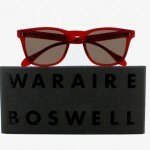 Check them out online now.